What better way to experience the Staffordshire countryside than a camping holiday. Whether you plan to visit with a touring caravan, campervan or a tent it's a great chance to get back to nature in this lovely part of the UK. Camping in Staffordshire is great fun whether you are on your own, a family or large group. 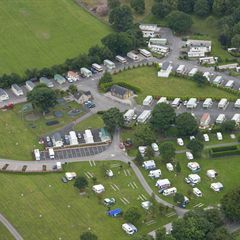 Glencote Caravan Park (Leek) - Welcome to Glencote, a multi award-winning park set in the heart of the Staffordshire Moorlands. The beautifully landscaped and sheltered park lies in the picturesque valley of the River Churnet, on the outskirts of Cheddleton village, and is just 3 miles from the historic market town of Leek. Glencote is in a prime location to explore the stunning scenery of the Moorlands and the delightful dales of the Peak District National Park. 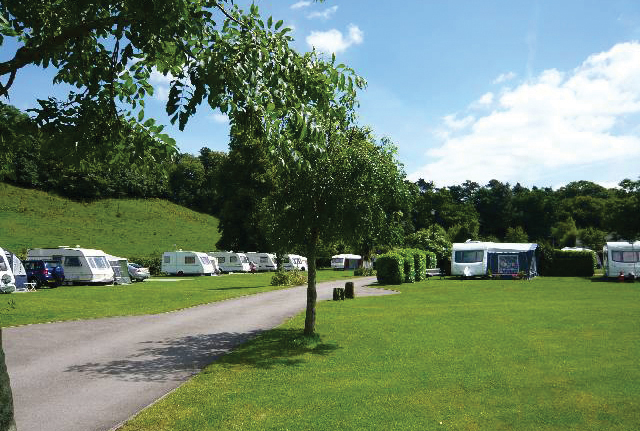 The Star Caravan and Camping Park (Stoke On Trent) - Close to the rolling hills of the Peak District National Park Alton, The Star offers plenty of choice when it comes to heading outdoors. The site is located just over a mile away from Alton Towers theme park, which has a host of family attractions. Barden Camping (Stoke On Trent) - The site is situated in a prime Green Belt area in the Staffordshire Moorlands and is 6 miles from the City of Stoke-On-Trent and the town of Leek and is only 4 miles from the rural town of Cheadle. If you are new to camping or need to buy new camping equipment for your camping holiday in Staffordshire then buying your tent and camping equipment online is a great way to save money. If camping is not to your taste we have plenty of other types of holiday on offer. For self catering why not choose a holiday caravan or lodge in Staffordshire or for that extra luxury a Staffordshire cottage could be ideal. And if you prefer a hotel or guest house we have that covered too.